Longview Holiday Let in Genrowan is a private part of a brand new Eco – built house just over a two hour easy drive from Melbourne. 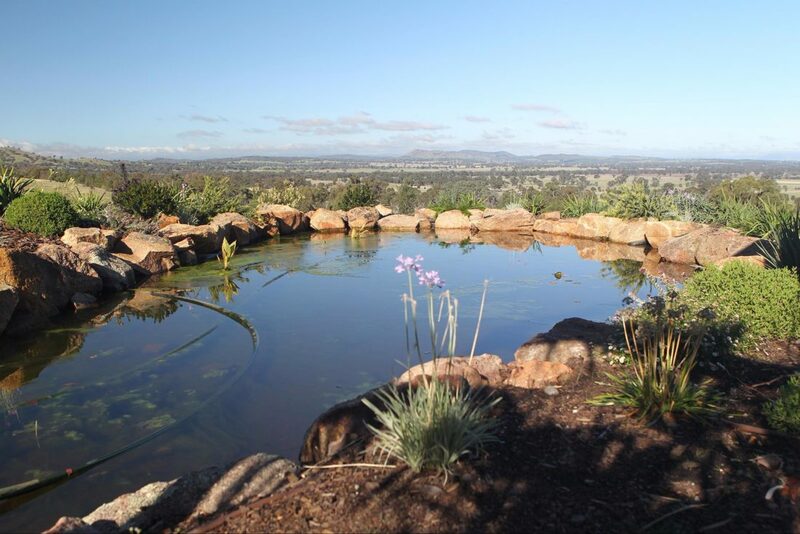 Situated on a 100 acre property with cattle, wildlife and prolific bird life. An opportunity to relax and recharge.